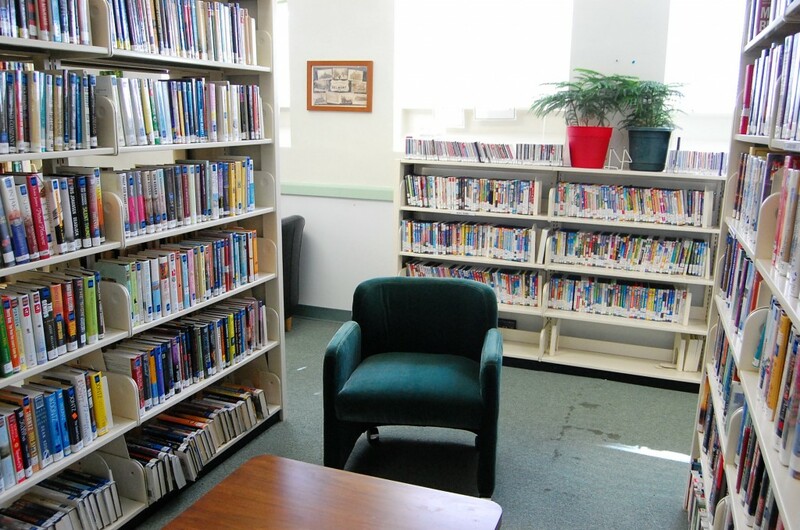 We accept used adult and juvenile books, CDs, and videos. All items need to be in good condition. No moldy or musty items can be accepted. Used magazines within a year of circulation will be added to our free magazine swap. Items can be delivered to the library any day during our regular business hours. We happily accept cash donations and checks made out to the Delmont Public Library. Memorials and special honorary donations in the name of loved ones are wonderful living legacies. Online donations with PayPal. Online donations with Visa or Mastercard. Charitable contributions to non-profit organizations are tax-deductible under section 501(c) (3) of the Internal Revenue Code.